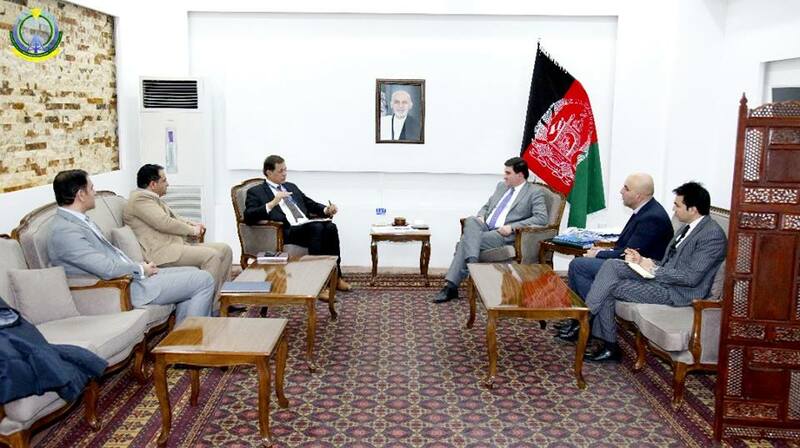 Shahzad Aryobee Minister of Communication and Information Technology met with Mr. Rajendra Singh Senior Expert of the World Bank Telecom Regulations in Afghanistan and discussed the current status of the Digital CASA project on Sunday, January 27, 219. The purpose of the Digital CASA Project is to encouraging private investment, which will improve and expand domestic and foreign connectivity and Public and private services will be interconnected by the Internet effectively. 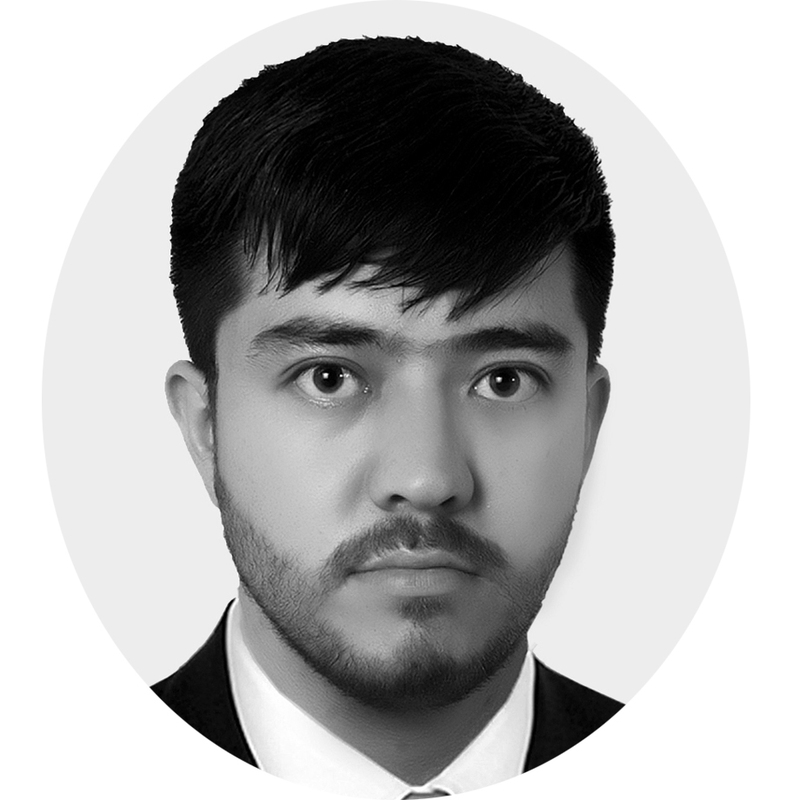 To date, Infrastructure work has been carried out to meet these goals and the practical work of the project will be launched this year, which highlights the promotion of the national portal and selects the priorities for Afghan e-government services. The World Bank, which provides financial support for this project assured its partnership and committed that would cooperate with the Ministry of MCIT in all parts of the project. 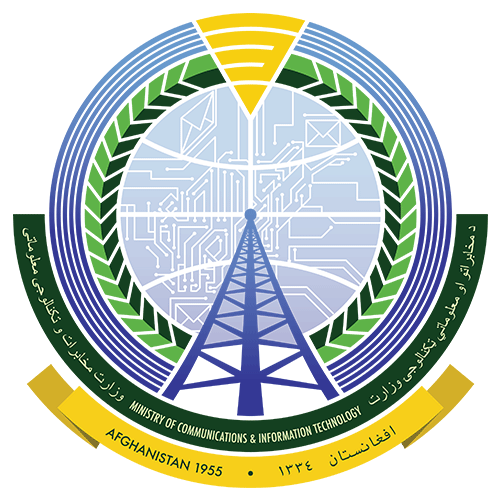 Shahzad Aryobee minister of Communications and Information Technology visited information technology section, equipment, and the Bandwidth Management System of the Afghan Telecom. . .
Shahzad Aryobee Minister of Communications and Information Technology expressed his gratitude to the Afghan Post employees and officials for their activities and achievements at the. . . The Ministry of Communications and Information Technology introduced the Content Management System program, which facilitates the management of government websites under an umbrella.